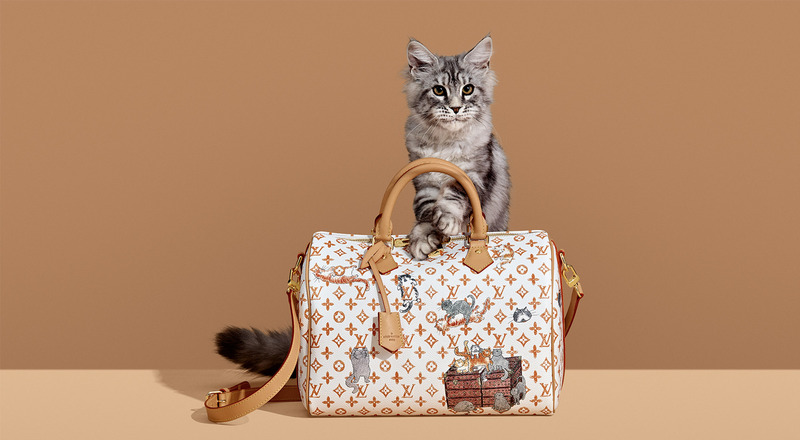 After Jeff Koons, Stephen Sprouse and Yayoi Kusama, Louis Vuitton continues its history of collaborations with celebrated artists in a capsule collection by Grace Coddington, former creative director for the US edition of Vogue magazine. 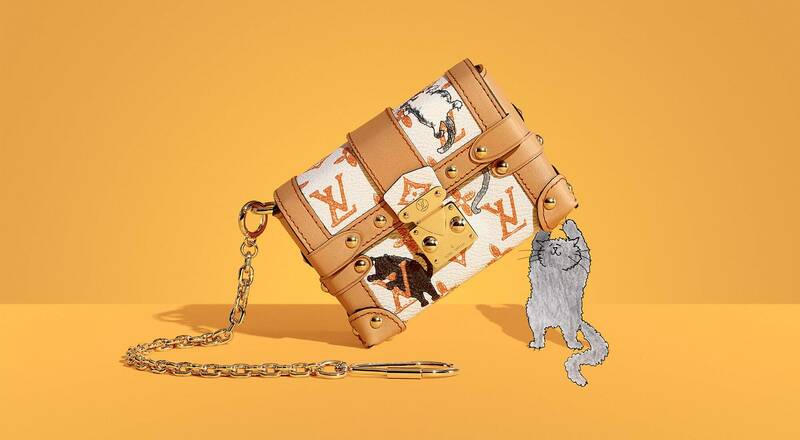 Designed alongside Nicolas Ghesquière, Louis Vuitton Artistic Director for Women’s Collections, Grace Coddington’s capsule collection brings her playfully imaginative twist to leather goods, ready-to-wear, shoes and accessories, inspired by her legendary love of cats. 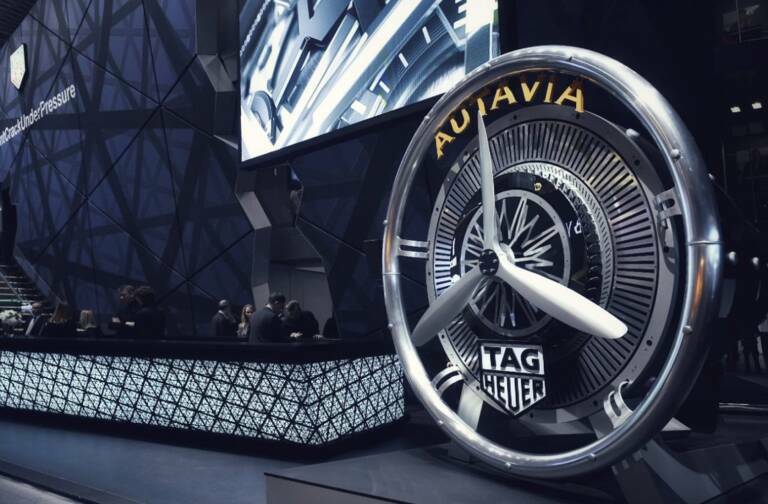 The collection prelaunched in pop-up stores opened specially for the event in London, New York and Beijing and has been available in Louis Vuitton stores since November 2nd. Grace Coddington’s Catogram adds a new chapter to the history of Louis Vuitton. 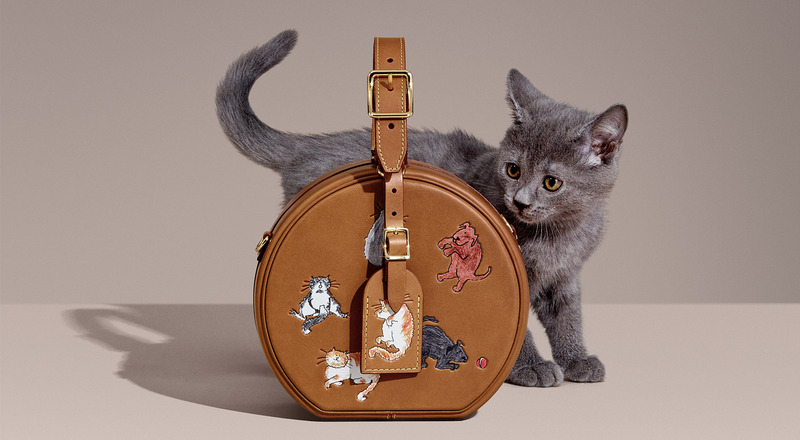 Her illustrations for the Cats on Leather collection depict her beloved Persian cats, as well as Nicolas Ghesquière’s dog, splashed across Monogram leather in orange to echo her flame-colored hair. 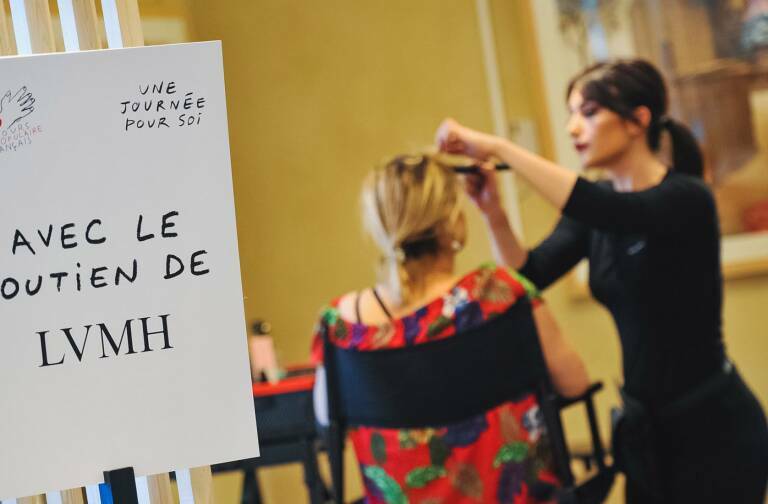 Throughout the collection, the creative charm of the former US Vogue creative director is married with the ancestral craftsmanship of Maison Louis Vuitton. Every detail counts, nothing is left to chance. For example, mouse prints adorn the linings of handbags and luggage tags are meticulously edge-dyed by hand. 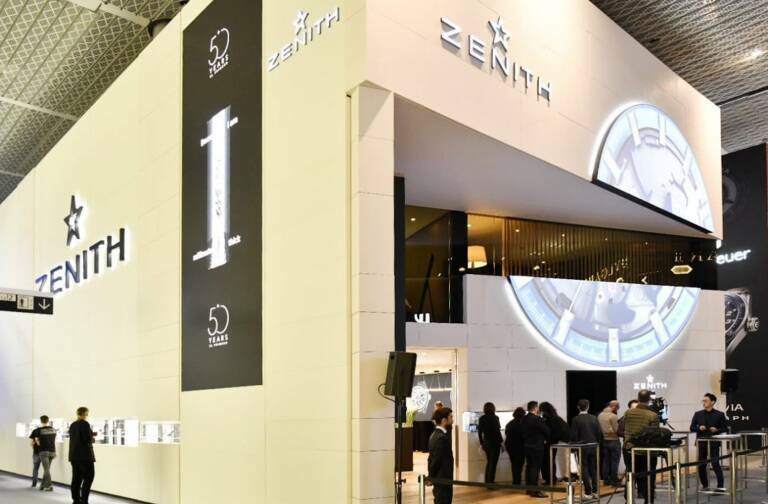 Both new classics such as the Petite Malle or the City Steamer and icons like Speedy or Neverfull are given a new twist. Even lambswool blankets and nylon umbrellas become unique statements as elegance is seen from a delightfully fresh perspective. 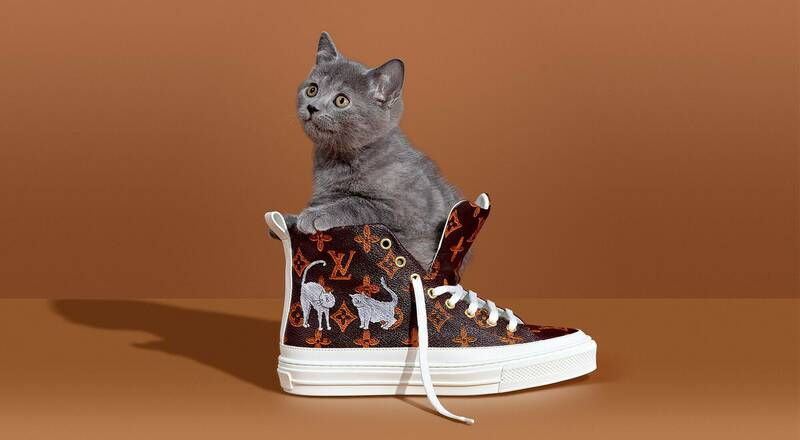 This audacious irreverence perfectly resonates at the same time with Grace Coddington’s iconoclastic style and Nicolas Ghesquière’s fascination with eccentricity, not to mention their mutual adoration of animals. The capsule collection prelaunched in Louis Vuitton pop-up stores in New York, London and Beijing and is also available on the Louis Vuitton website.